Probably because of the internet a lot of bands from countries like Brazil are able to come to the fore. And in this case, prog metal heads will probably eat this up. 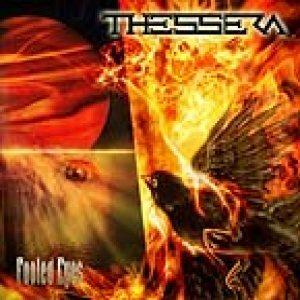 Thessera are a 6 piece band that have created a wonderful album that has all the trademarks we have become to expect. So extended instrumental parts, melodic singing, guitar solo´s, interludes, heavy riffing, you name it. And they pull it all off with obvious ease. 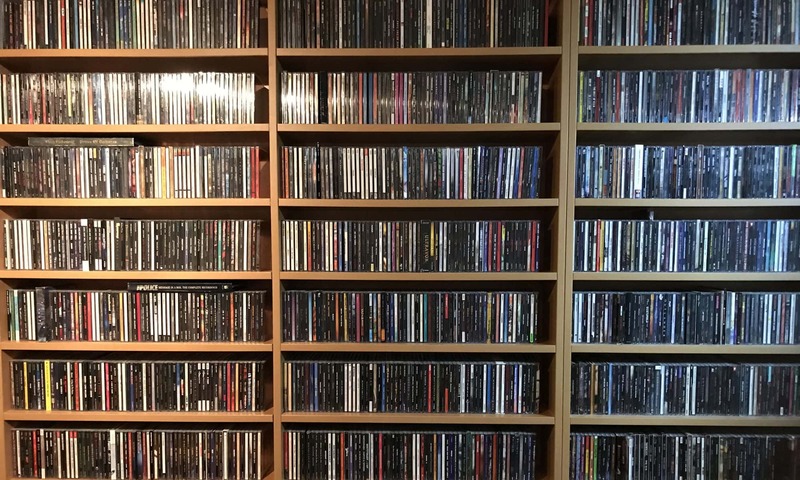 So it is little wonder ProgRock records picked up on them and offered them a deal. The booklet is pretty impressive and shows a lot of detail about the lyrical content. It is of little use to name songs from the disk as this is best enjoyed as a whole. The band can be proud of this release so all people into melodic progressive metal know what to do (if you don´t already own it that is).